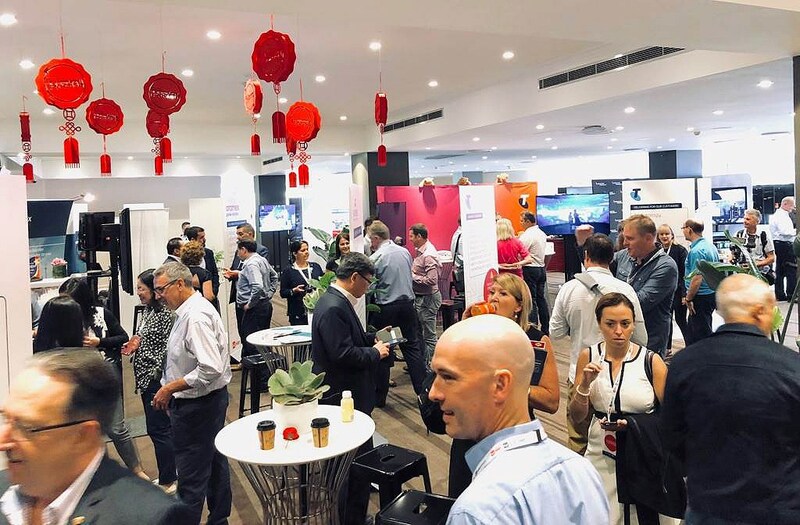 CrowdComms worked with Australia Post to facilitate and enhance engagement at the event. 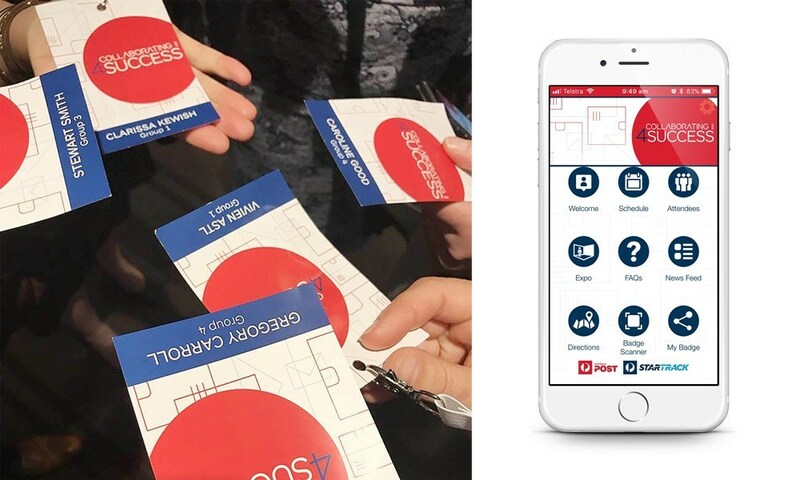 The solution included an event app with live newsfeed, session polls and feedback, badge scanning with achievements and leaderboard. The Entegy Labs team assisted with custom achievements and personalised schedule to create a unique experience. According to the stats, each person connected with 20 others on average – with over 4000 scans between 200 attendees. “The scanning technology received incredible praise. People took the scanning very seriously, regrettably the prize for most scans was quite tame considering how much effort people put into scanning one another” said Nik. A high rate of adoption saw 95% of attendees engaged with the app. “Some people didn’t attend, I genuinely believe 100% of people attending logged in and used the app” said Nik.